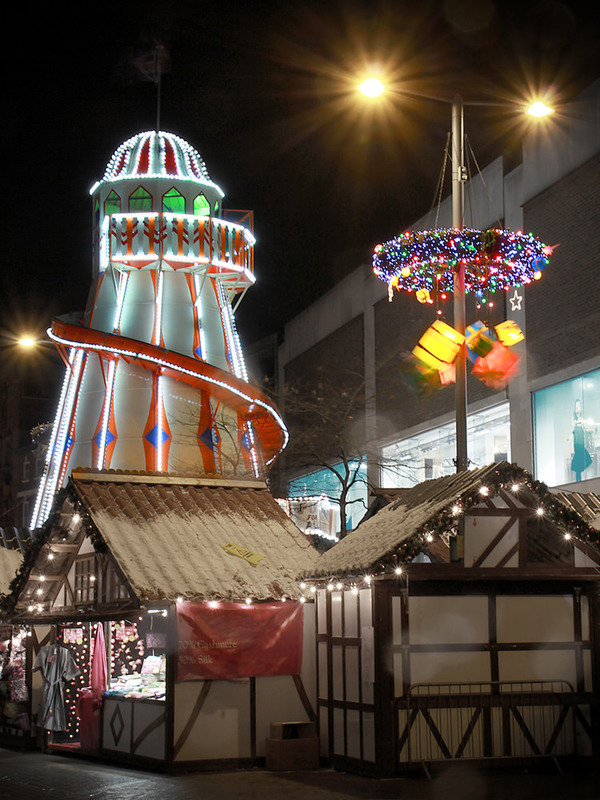 Opening on the 15th November in the city’s Old Market Square, Nottingham Winter Wonderland boasts over 70 stalls, a real ice rink and a collection of children’s rides, proudly taking the title of largest Christmas market in the East Midlands. With live entertainment, table entertainment and plenty of delicious food and drink to try, it’s a great place to attend with the whole family. Sample some traditional pretzels or stollen, enjoy listening to the bands play over a mug of hot chocolate or pick up some delightful festive gifts. Taking place between Friday 23rd and Sunday 25th November, at the Welbeck Estate, the Welbeck Winter Weekend is a crafting family’s paradise. A whole host of stalls featuring crafting goods, handmade wares and pottery painting opportunities will be available to view or take part in over the weekend. While shopping for yourself, you can drop by the 15 artists’ studios available to explore, showcasing some hard-working local artists and their handmade art. You’ve also got the chance to try some tasty food and drink from 30 artisan food stalls with delights including jams, meats and cheeses. Opening hours are 10am to 5pm all day through Friday and Saturday, closing at 4pm on Sunday, if you are looking for something fun to do with your kids to get you in the festive spirit, check out the Welbeck Winter Weekend. Another crafty-orientated event taking place in the wonderful Victorian Riding Hall at Thoresby Park, Winterfest prides itself on only showcasing the very best of local handmade crafted items to sell over the weekend with plenty of excellent handmade goods to choose from. Shop at your leisure while enjoying delightfully sung carols from local choirs and music from lively brass bands or treat yourself to some of our free craft workshops available from local Thoresby Studio Artists. Santa himself will be attending Winterfest so bring the kids down for a chance to meet him after trying some of the great food stalls available in the courtyard! Winterfest takes place over the same weekend as the Welbeck Winter Weekend, on Saturday 24th and Sunday 25th of November so you could visit them both in the one weekend if you wanted to! 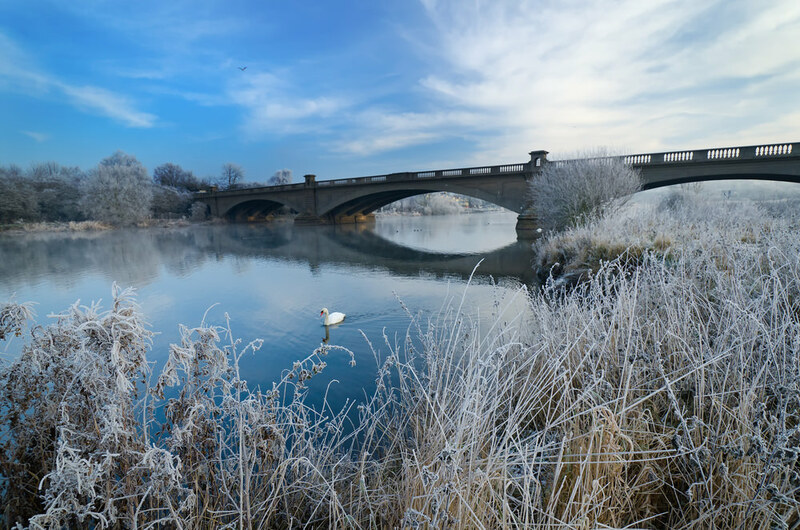 Accommodation is available across Nottingham with the city centre boasting some of the best luxury hotels in Nottinghamshire, so why not treat yourself and the family to a night in comfort on your festive adventure. On the night before Christmas, all through the house, everyone was gone! Singing along with the rest of Nottingham at the Christmas Eve Sing-Along being held at The Southbank Bar City, Friar Lane. Taking place between 1pm to 7pm and with eager requests for visitors to wear their Christmas jumpers with pride, the event is sure to leave your throats hoarse and faces all smiles as you sing along to live music from Urban Intro and others on the day. This festive season start your celebrations off in style with some exciting Christmas-themed and crafty orientated events in the exciting city of Nottingham, with plenty of interesting sights to see and beautiful Christmas decorations throughout the city to admire. The city is sure to delight adults and children alike and put the Christmas spirit in even the grouchiest of Scrooges.